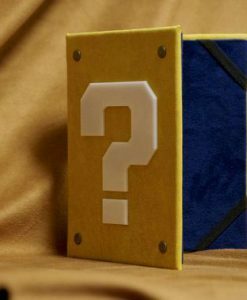 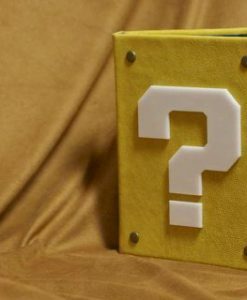 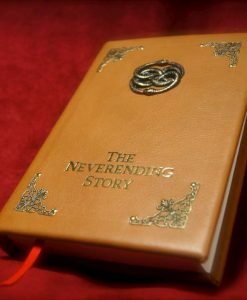 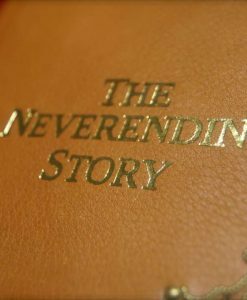 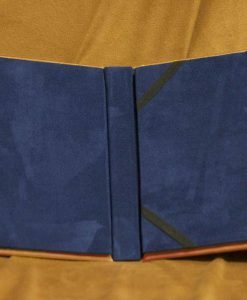 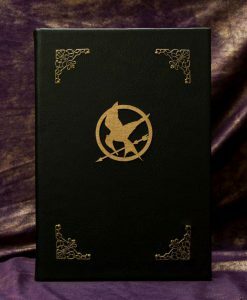 Who knows what other secrets are kept in a book as stylish as this? 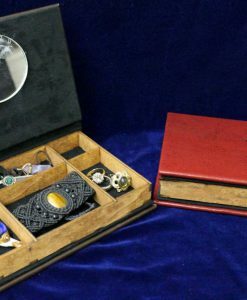 Reimagined as a jewelry box, this item is also available in our store as an eReader and tablet cover, and can also be made as a sketchbook or journal. 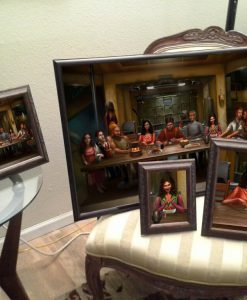 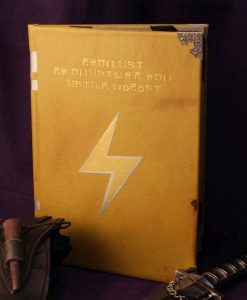 Longing Rusted Seventeen Daybreak Furnace Nine Benign Homecoming One Freight Car. 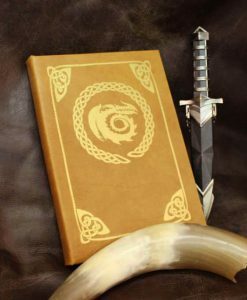 Words that strike…well, not terror exactly. 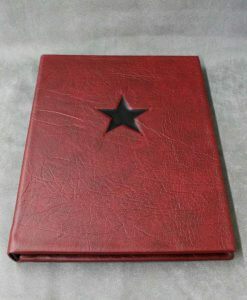 But words that can inspire general mayhem, to the properly trained and conditioned mind. 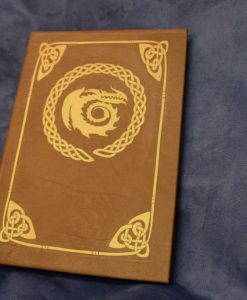 An old book and filled with many secrets, this notebook is inspired by the Hydra Soviet code book from Civil War. If you’ve got a Winter Soldier that needs to pumped up before battle or to refocus before a mission, this is the red book for you. 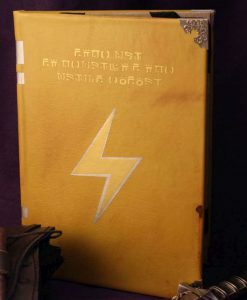 Turn your mild mannered friend or lackey into a ruthless killing machine right before your eyes. 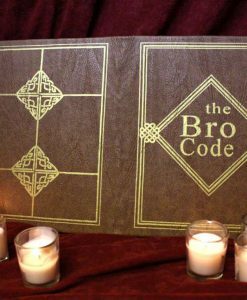 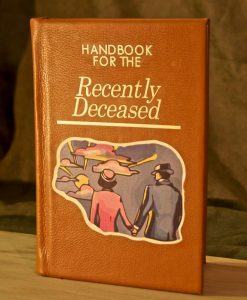 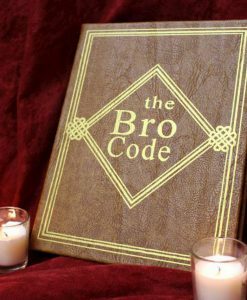 Most recently used to bend James Buchanan Barnes (Bucky for short) to Hydra control, this handbook is the perfect tool for controlling your very own death squad. 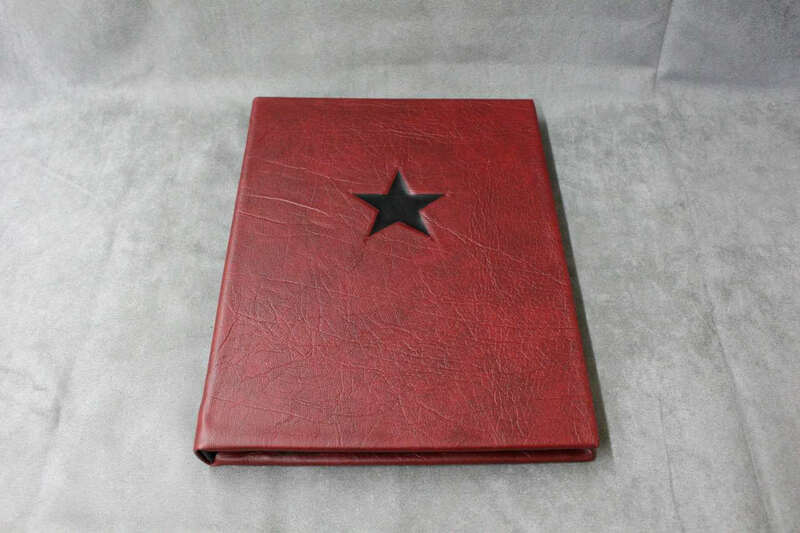 Bound in red synthetic leather, suitably abused by the ages, and sealed with a black star, this book contains a wealth of classified (and dangerous) information. 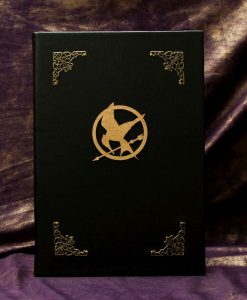 Who knows what other secrets are kept in a book as stylish as this? 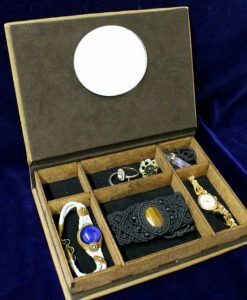 Reimagined as a jewelry box, this item is also available in our store as an eReader and tablet cover, and can also be made as a sketchbook or journal. 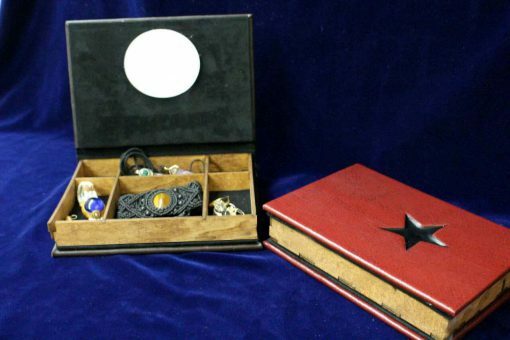 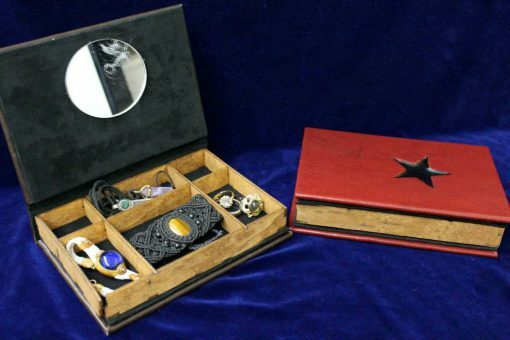 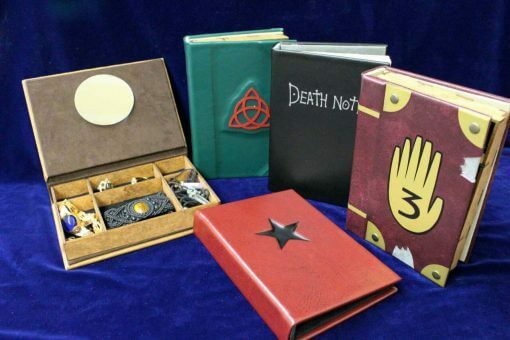 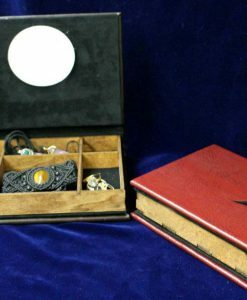 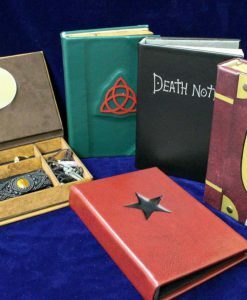 Measuring approximately 5 x 7 inches, (also available as an 8 x 10″ option for $12 more) each jewelry box is handcrafted to look like replica of the legendary Hydra Soviet code book book, inspired by Civil War and the Winter Soldier. 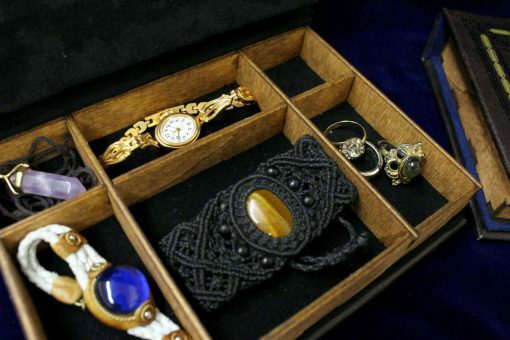 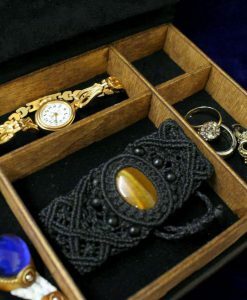 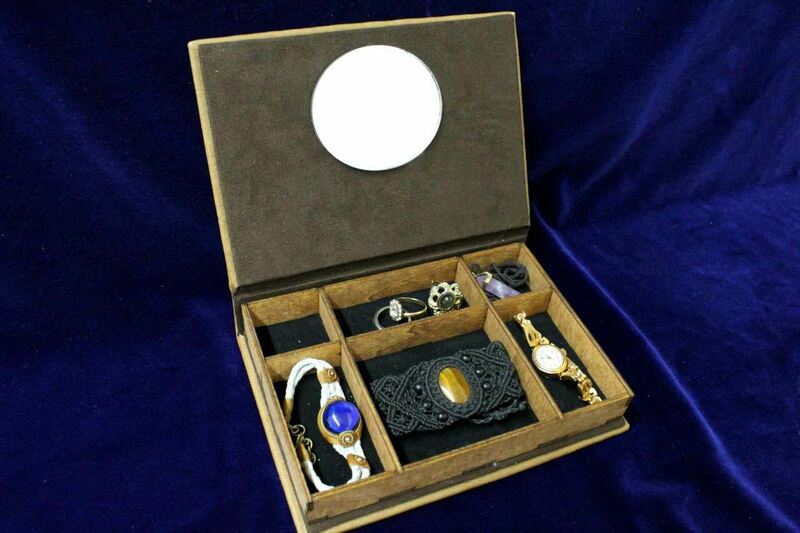 The insides are lined with velvet and have five compartments – perfect for your jewelry, earrings, bangles, bracelets, and personal items, and a small mirror completes the inside.